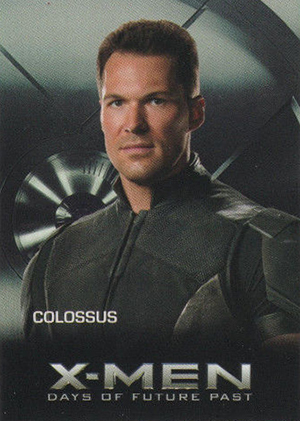 If you're looking for trading cards for X-Men: Days of Future Past, you're going to have to eat some cheeseburgers. That's because you're going to find them at fast food restaurants and not at your local shop. 2014 Carl's Jr. X-Men: Days of Future Past is a throwback of sorts. It's a simple food-issue set designed as a kid's pack prize. 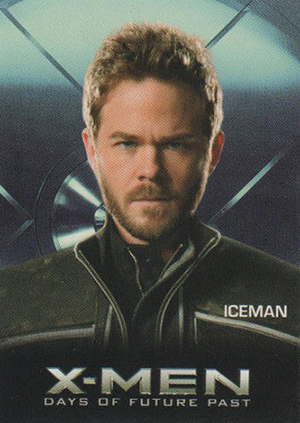 Shop for 2014 Carl's Jr. X-Men Days of Future Past trading cards on eBay. The set features nine cards. 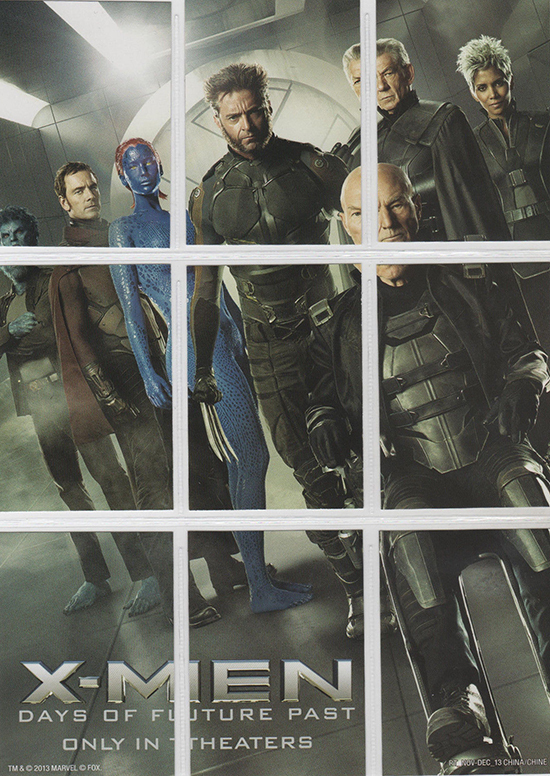 Each has a promo shot on the front of one of the X-Men. 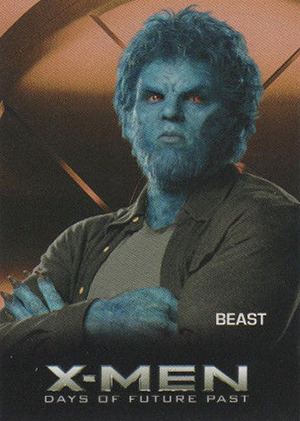 With the story revolving around different time periods, some cards feature characters from the original X-Men trilogy while others center on the recent X-Men: First Class. 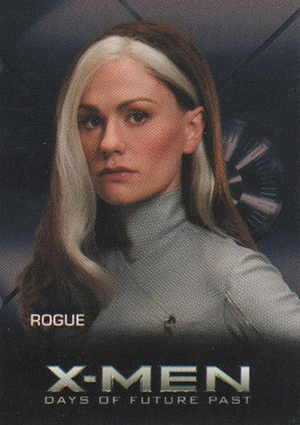 Oddly, Rogue is included despite the fact that her part was cut. Odder still is that Wolverine, probably the most recognizable of all the X-Men is left out of the set. Card backs fit together to form a puzzle. 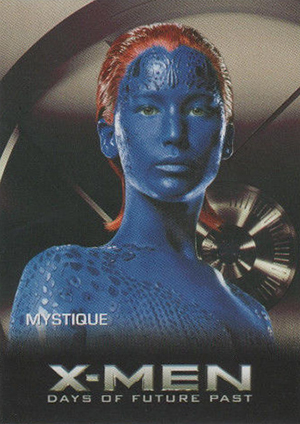 Besides cards, the X-Men: Days of Future Past kid's pack line also includes a couple of figures and a holographic ring. 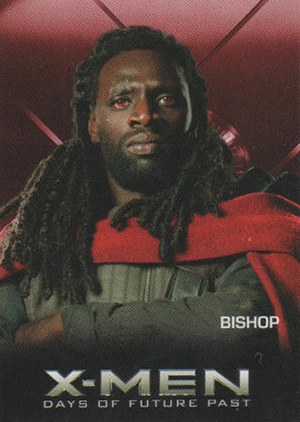 Is there a way to too tell what cards are in what pack of the X-Men cards? The Man of Steel cards were identified by A, B, or C on the bottom right hand corner of the wrapper when looking at the front of the pack. I cannot seem to find a pattern with the X-Men cards. Nightcrawler (009) X-Men - Days of Future Past NM with Card Sun City Games!!! 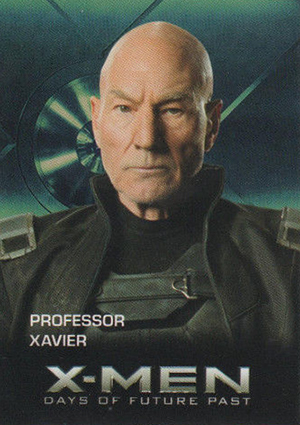 Professor X (022) X-Men - Days of Future Past NM with Card Sun City Games!!! 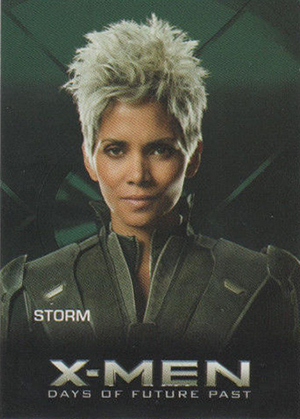 Sprite (020) X-Men - Days of Future Past NM with Card Sun City Games!!! 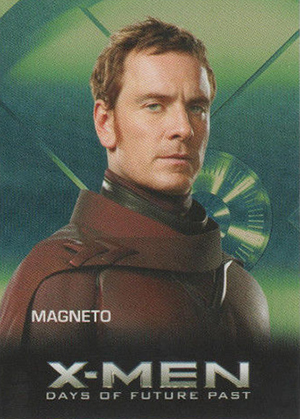 Magneto (017) X-Men - Days of Future Past NM with Card Sun City Games!! !